We gravitate naturally towards light and thrive in its presence. Cherish sunlight in all its forms, from morning sun from the east to evening sun from the west. Familiarise yourself with how the sun moves around your house and with the orientation of each room so as to harness the sun you get to its full potential. In East facing rooms, the light feels “warm” in the morning and “cold” in the evening. The reverse is true of West facing rooms. North facing rooms may feel cold and uninviting by comparison and require special attention to temper this. 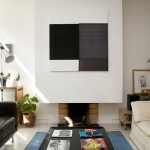 Where a room is lit from more than one side, a beautiful balance of light may result. Use the movement of the sun when deciding the use to which each room is to be put. 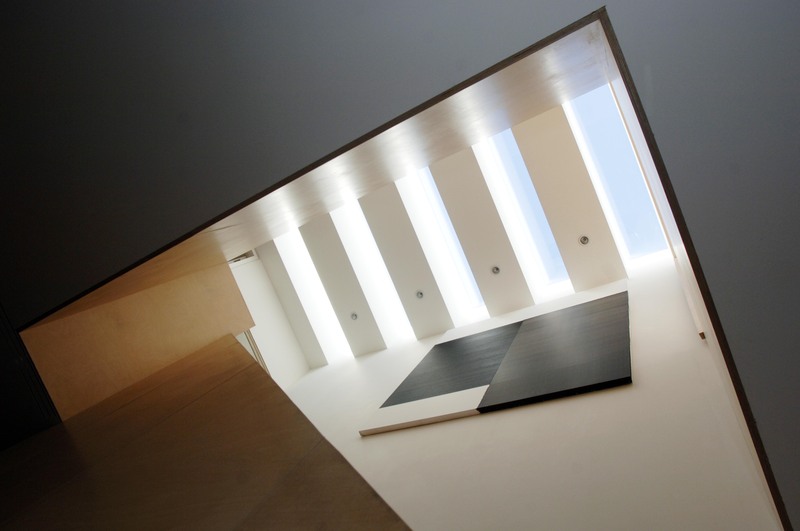 Light from above, that is from rooflights, is powerful and transforming, giving an even, consistent daylight. Rooflights are, in fact, at least three times more effective than regular windows. Light may also be reflected unexpectedly into a room when reflected off neighbouring buildings. 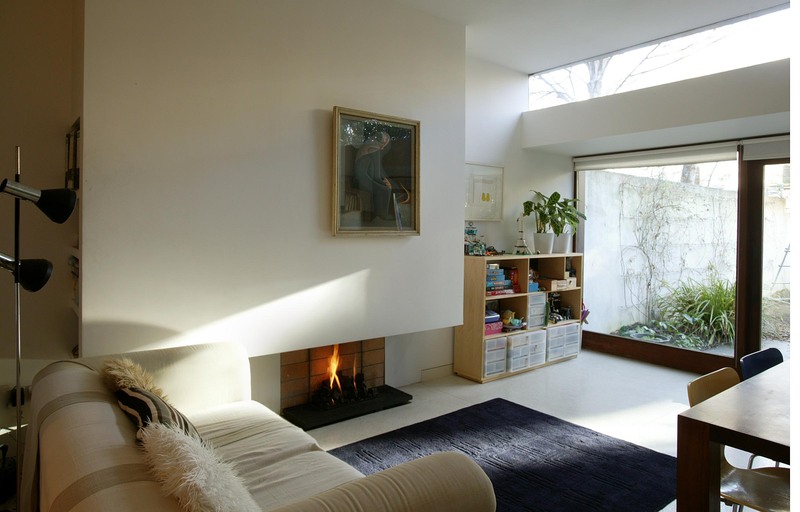 Ways to maximise natural light in your home…. Assess your furniture layouts. Keeping furniture away from windows, or placing smaller pieces at windows, will enhance the flow of both space and of light. Assess your windows and window dressing. Painting window frames a light colour internally will increase the amount of reflected light. Keep window dressings light in both colour and feel. 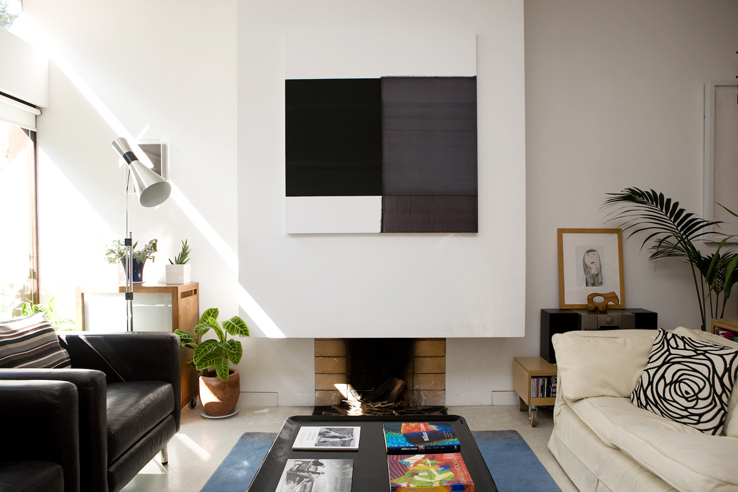 Assess your colour scheme including all furniture and all finishes and all accessories, not just walls. Don’t be afraid to take a brush to natural timber where this will improve light reflection. Assess where it might be possible to provide rooflighting. If located correctly, a rooflight can transform a dark room still further by allowing direct sunlight in also. Specify the highest level of thermal performance possible in terms of glazing to prevent the rooflight becoming a source of concentrated heat loss. There is now a Velux roof-light suitable for flat roofs also. Balance the flow of light in the house as a whole, where space and other considerations allow, by opening up between the front and rear rooms. 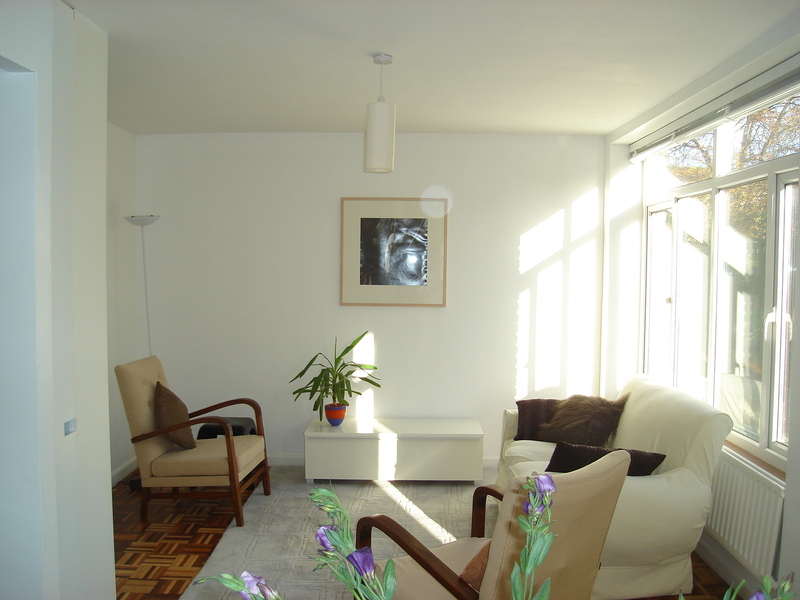 This will allow, for example, a north facing rear room benefit from the daytime sun in the front room. Double doors between the two rooms will allow each room be used separately when required. For optimum flexibility, provide sliding doors in this situation, preferably sliding into a recess created by a twin wall. Solid sliding doors will provide visual and acoustic privacy for each room when closed over. Explore whether some day time uses might be facilitated at first floor level. Spaces at an upper level will be naturally brighter all year round. This can be especially welcome in Winter when daylight levels are low. Our house is a mews house so there are no privacy issues to be dealt with, front or rear. This has allowed us to provide full width glazed screens to all facades, except the bedrooms to the rear. 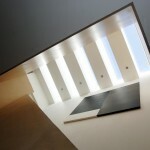 Slits of roof-lights light both the stairs/landing and the central part of the house at ground floor level. Winter sun reflects off the windows of the Victorian houses at the end of the rear garden, bringing unanticipated shafts of sunlight into the north facing room at ground floor level. The white terrazzo floor is a key element of our light maximisation strategy. Whilst this might seem impractical for a family of four with a dog, it is, in fact, easily cleaned and maintained. 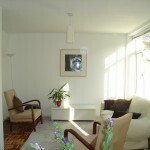 White walls, white blinds, white chairs, removable cream sofa covers were chosen with light reflection in mind also. Windows are generally kept clear of major items of furniture. Locating the Study/TV Room at first floor level has provided a bright, sunny work space away form household distractions. 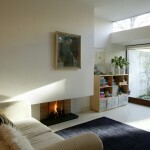 Do you need advice on how to maximise natural light in your house design? Please see the houseology services for more information on how we can help or get in touch with us straight away!